DLC approved economy, high quality 300W LED, 5000K, 36,582 Lumen, Metal Halide Retrofit Kit for 1000W HID replacement. 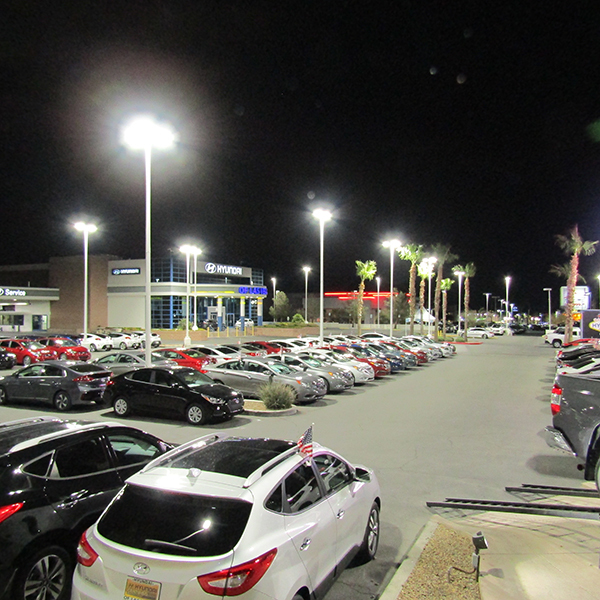 A 15 MINUTE COMMERCIAL LED METAL HALIDE RETROFIT KIT, FOR FLOOD LIGHTS & PARKING LOT LIGHTS. 100,000 life hours compared to 50,000 hours of most kits! Installation is simple, in most cases involving our Metal Halide Retrofit kit, a quick mounting bracket kit is included, making these LED Retrofit kits for Metal Halide, 1000W fixtures about a 15 minute job. Color Temp. 4000K / 5000K NOTE! 5000K is standard, others Special order! A surge protector is HIGHLY recommended when using these LED Parking lot Lights Retrofit kits! 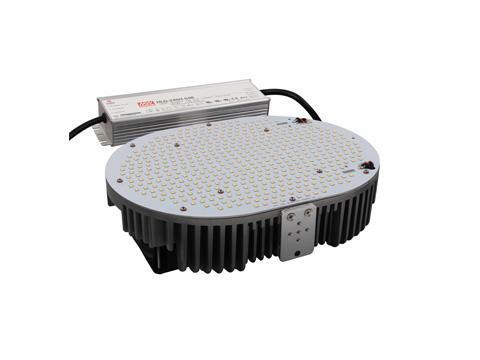 300W LED retrofit kit. They are a perfect 1000W Metal Halide retrofit kit for Flood lights, or any other 1,000W HID type fixture, like Shoe box fixtures.